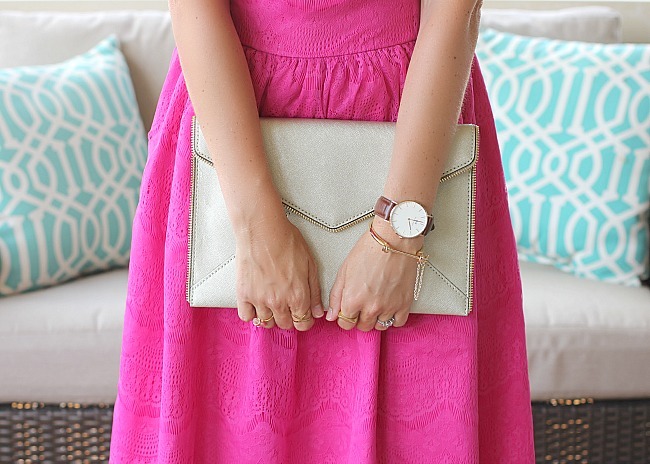 i love a good accessory. 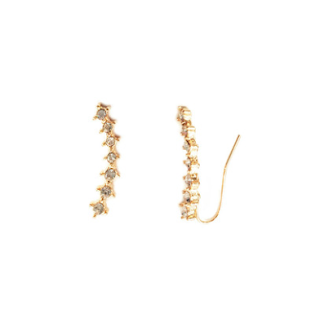 a great pair of earrings can be a show-stopper. a necklace can transform an outfit. the perfect bracelet is the equivalent to the male necktie - a necessary accessory. when i find a jewelry company that offers great jewelry at affordable prices? naturally i would want to share it! i was recently sent the three items pictured below from emmajoy. each item is a part of their new summer collection and each one adds just the right amount of glam to my wardrobe. the Iced Out Ear Crawlers are stunning. they are a unique earring that definitely gets noticed. 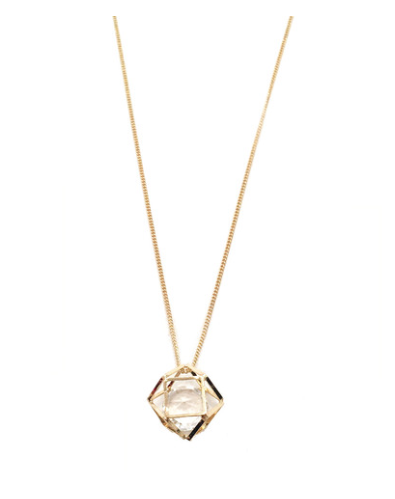 the Caged Crystal Pendant is the perfect length to flatter any body or any top. the Dominica Chain Bar bracelet has drawn so many compliments already it is a staple in my wrist party. be sure to check out their website to see the complete line of new arrivals for summer. an added bonus is if you use the promo code BLUSH20 you will receive 20% your order through the end of July.